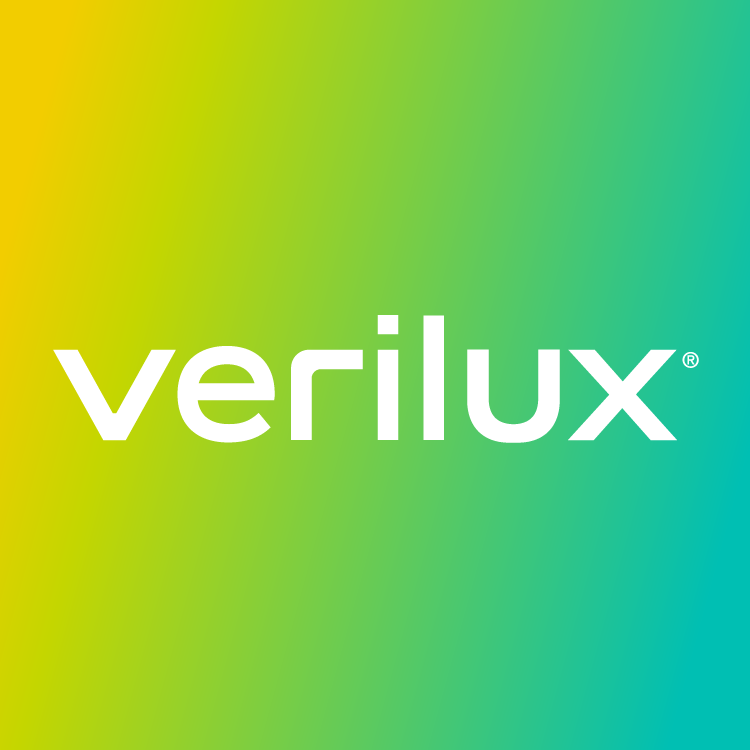 All Verilux lamps & bulbs emit a natural, full spectrum light that mimics daylight. What makes SmartLight™ floor and desk lamps different from our other products is 1) they are designed to help with tasks and detail work and 2) you can customize the light depending on the task at hand. First, you can adjust the color intensity (lumens) to make the light brighter or less bright, depending on the task at hand. The desk lamp has 8 light intensity settings while the floor lamp has 5 light intensity settings. Secondly, you can adjust the color temperature (Kelvins) from a bright light for tasks and detail work to a soft, warm light for ambiance. Both the desk and floor lamp have 3 color temperature settings. Lastly, the adjustable gooseneck allows you to position the head of the lamp in any direction you choose. This makes the SmartLight™ extremely versatile and an excellent lamp for reading, arts & crafts, hobbies, detail work, etc.